Like all communities, Ada County is at risk from a variety of hazards. You can find out what hazards we are at risk from locally by visiting our Hazards Page. The following links provide information and preparedness suggestions on a variety of topics. 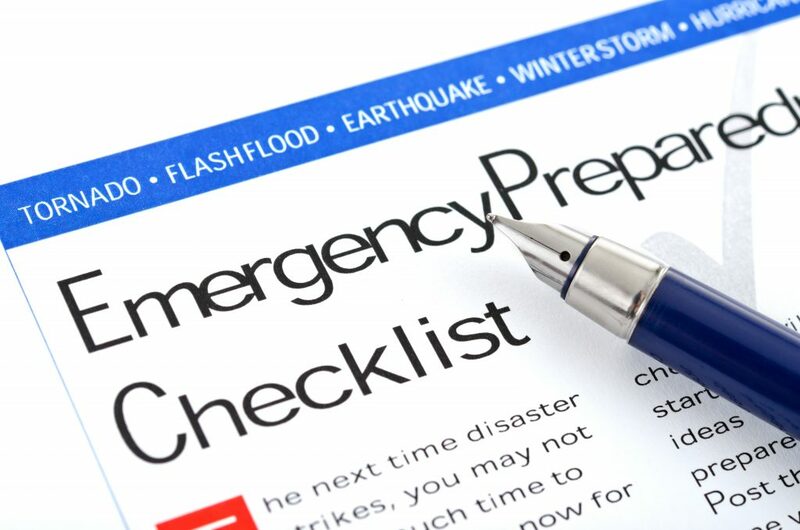 Our website also contains a large selection of preparedness documents in a variety of foreign languages. See our Foreign Language Resources page to obtain these items. NOTE: Many of the links below and other pages on this website contain documents in PDF format. Visually impaired persons should refer to our PDF Document page for assistance. To sign up to receive real-time safety and security alerts electronically, go to the Idaho State Alert and Warning System (ISAWS) page. Go to the Ada County Emergency Preparedness Guide Brochure page, which allows our most important brochure to be translated into a wide variety of languages at the click of a button. check this video from About.com on Creating a Family Disaster Plan.